(OLYMPIA, WASH., March 23, 2017) — A new partnership between the Employment Security Department, WorkSource and the Washington Hospitality Association in 2017 earned a Certificate of Excellence in the Marketing Communications category of the 2018 Public Relations Society of America Totem Awards on March 21. The winning entry was for the Washington Careers in Hospitality Month communications campaign in May 2017. With unemployment at record lows in Washington state, hospitality businesses are struggling to fill open positions. 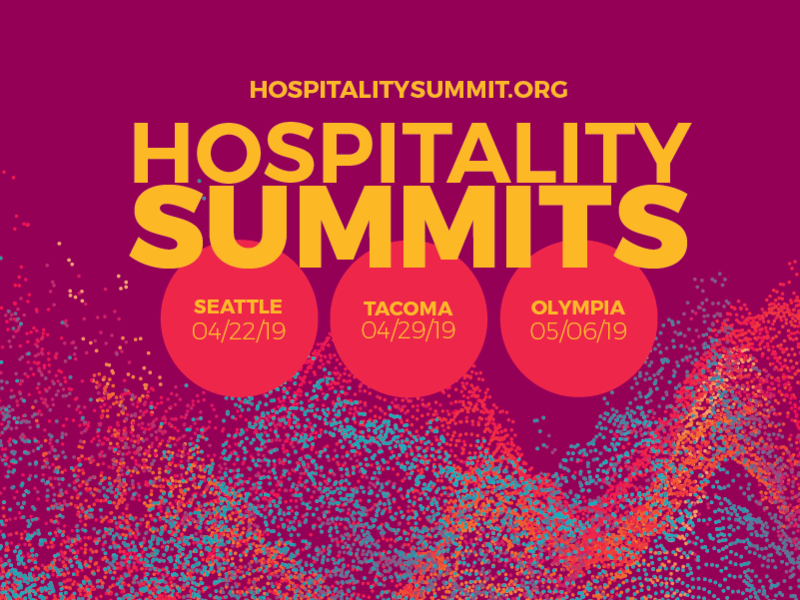 As of January 2017, 30 percent of the members of the Washington Hospitality Association said finding good talent was their top business concern. In response to member needs, the hospitality association teamed up with the Employment Security Department and WorkSource in for help recruiting talent and creating greater awareness about potential career paths within the industry. 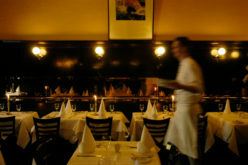 The Washington Hospitality Association and the Employment Security Department developed a hospitality-specific website within WorkSourceWA.com that promotes careers in hospitality, available training and links to job openings. 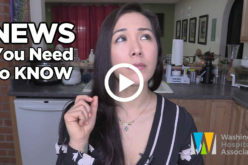 The new site includes video testimonials of workers, direct links to specific hospitality job openings, a career ladder, links to training and links to labor market information that informs workers about the types of jobs available. The campaign included Gov. Jay Inslee officially proclaiming May 2017 as Careers in Hospitality Month. A media event was held May 5 in support of the association’s Seattle-King County hospitality hiring event and it was livestreamed on Facebook. 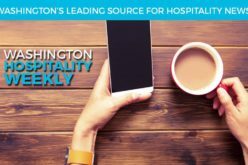 The Washington Hospitality Association continues to use the site to educate potential new hires and as a benefit for its members. It is collaborating again with the Employment Security Department in 2018 to promote the second Hospitality Month. The society’s Puget Sound chapter honors the best in regional public relations programs and is open to all PR and marketing professionals, society members and nonmembers alike. Each entry is judged on its own merits, with Totem Awards and Certificates of Excellence being awarded in more than 20 categories and multiple sub-categories, according to the society’s website. The Employment Security Department is a partner in Washington’s WorkSource system, a collaboration of state, local and nonprofit agencies in Washington that deliver a wide array of employment and training services for job seekers and employers. Studies have shown that people who use WorkSource job-search services tend to find work faster and earn more money than those who don’t. WorkSource locations can be found on worksourcewa.com.